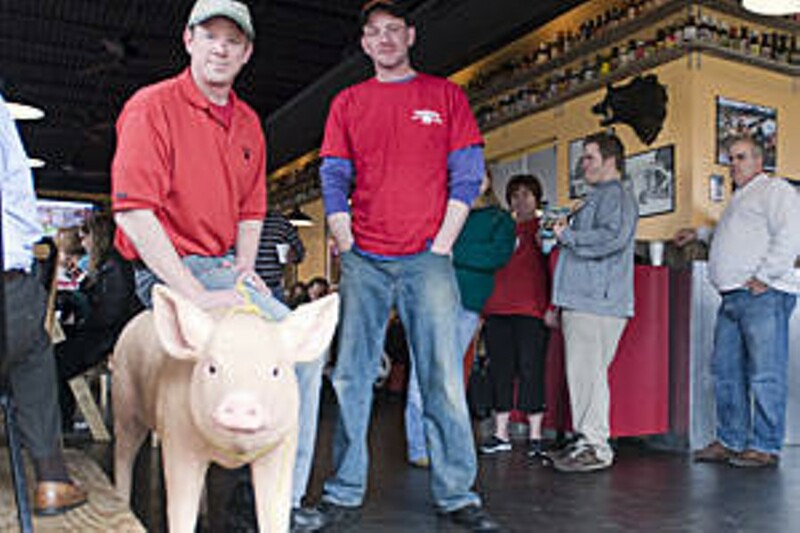 Mike Emerson has cooked with Super Smokers founder Skip Steele at the prestigious Memphis in May barbecue contest, but midtown St. Louis is the big winner now that he's opened Pappy's Smokehouse. The modest joint is more restaurant than shack, but utterly unpretentious. 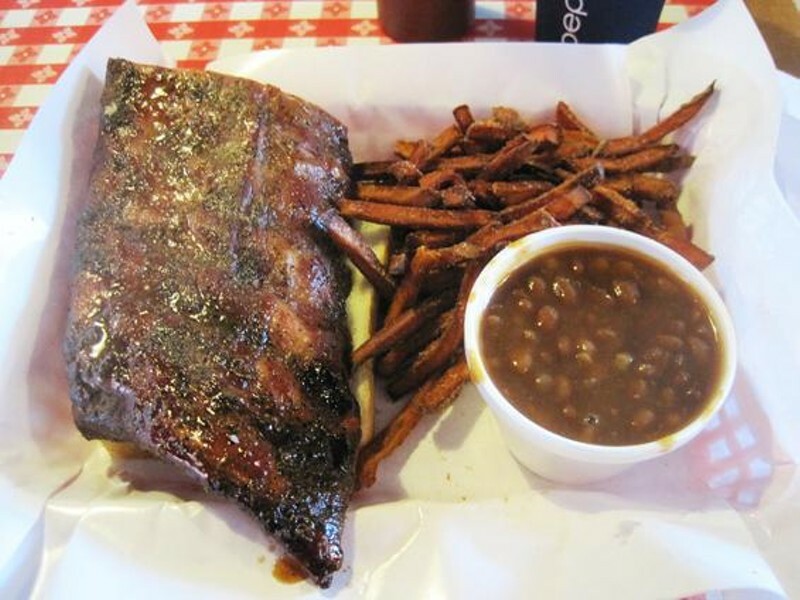 Servers wear T-shirts that say "The Hog Whisperer," and the pulled pork and pork ribs - cooked dry and slow over apple and cherry wood - are nothing short of extraordinary. Even beef brisket is practically fork-tender. Sides are simple and delicious. 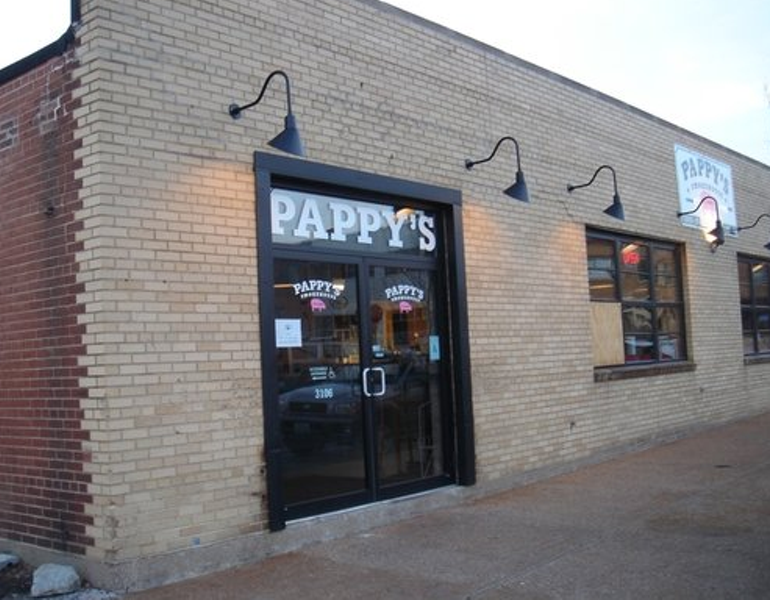 Pappy's closes when each day's barbecue sells out, so call ahead if you're headed out late. Extra Info: Handicapped Accessibility: Fair; Pappy’s may close early if it sells out of food: If planning to visit later in the day, call ahead.